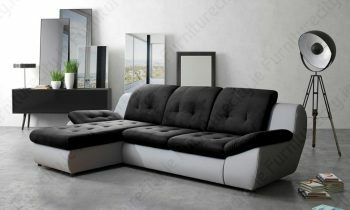 Sofa bed, corner suites, bunk beds and more! 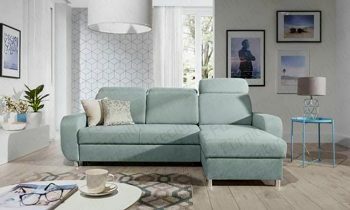 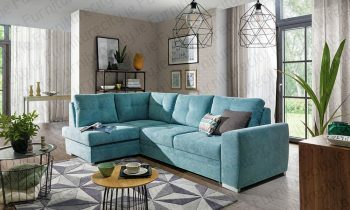 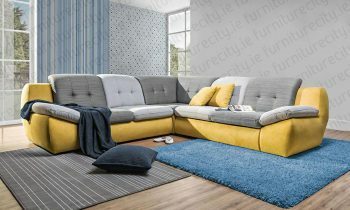 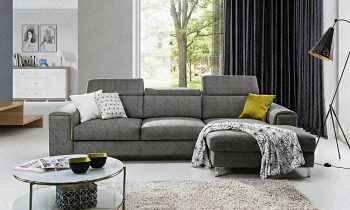 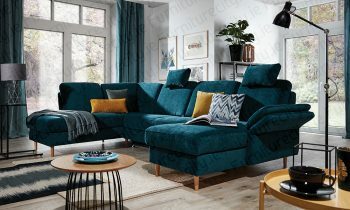 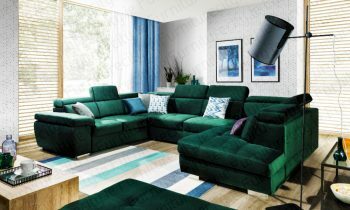 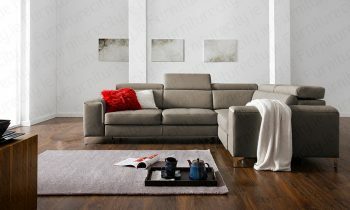 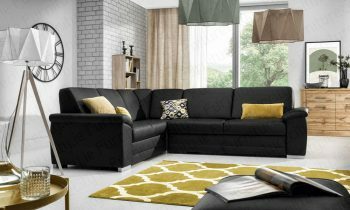 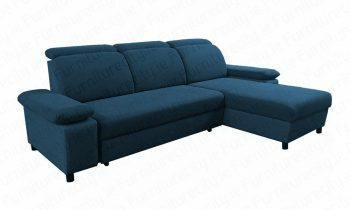 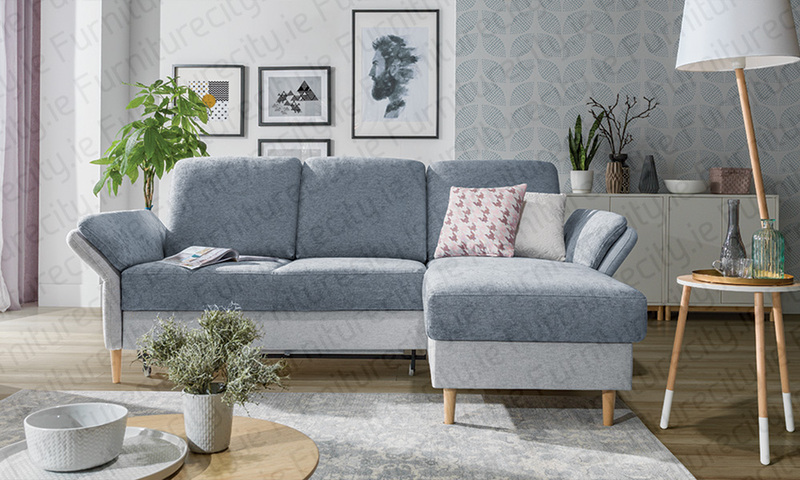 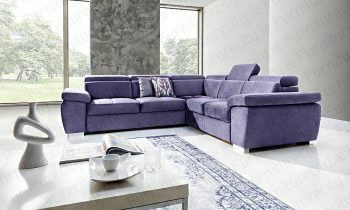 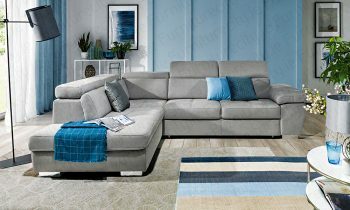 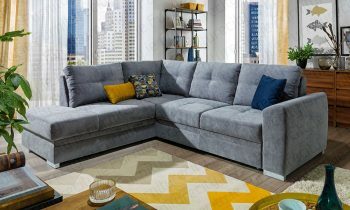 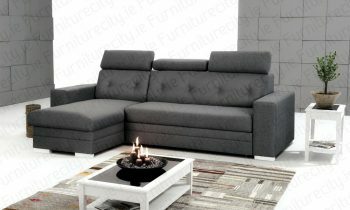 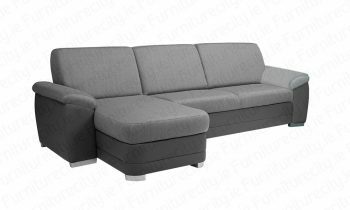 High quality furniture Ireland. 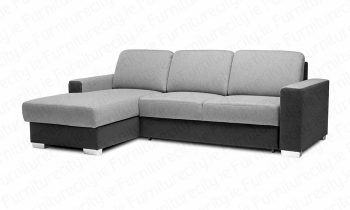 Other sizes available – BORELLO.